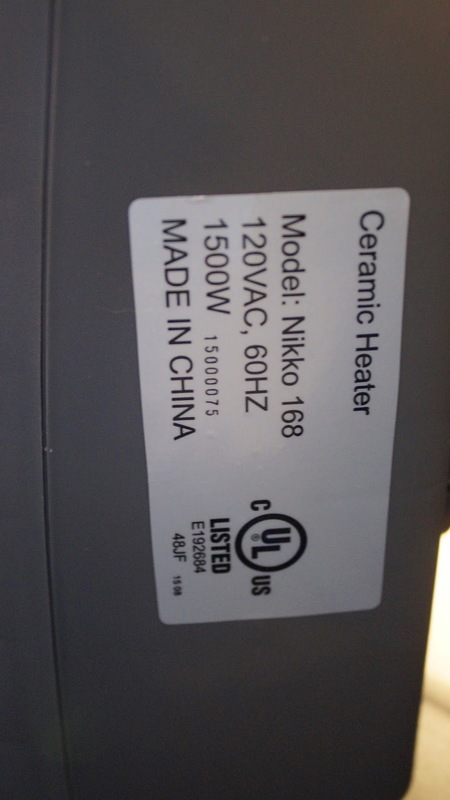 Nikko Lighting was kind enough to send me this space heater through Tomoson and I want to share it with you! As some of you may know I live in Canada and it can get pretty chilly plus on top of that I am always cold, and some of the windows leak cold air into the house so a space heater is absolutely perfect for that! 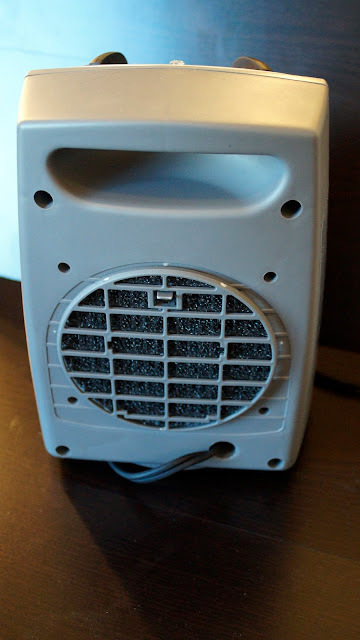 I had an old space heater that I've passed on now but I'm pretty impressed with this one because it actually does what the dials say, and it actually blows hot air! 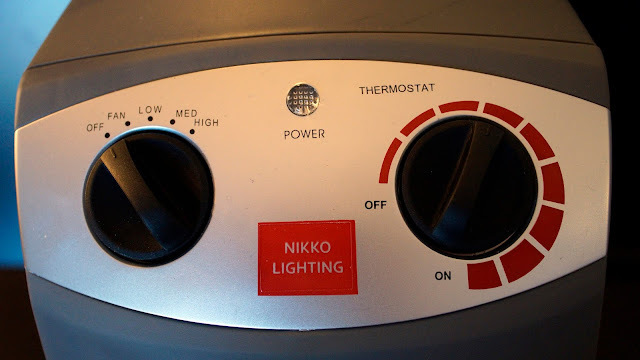 This heater has five settings being Off, Fan, Low, Med, and High and then it also has the thermostat options which I think is super awesome since you don't have to constantly turn it on and off, it will do it itself. Special features include the power indicator light which tells you if the heater is on. 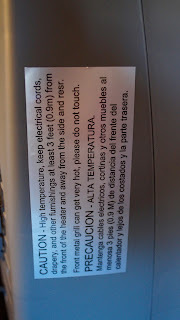 It also has a safety tip-over switch where the heater will turn itself off when it is tipped forwards or backwards which is super nice for me since I have cats and always worry about this. 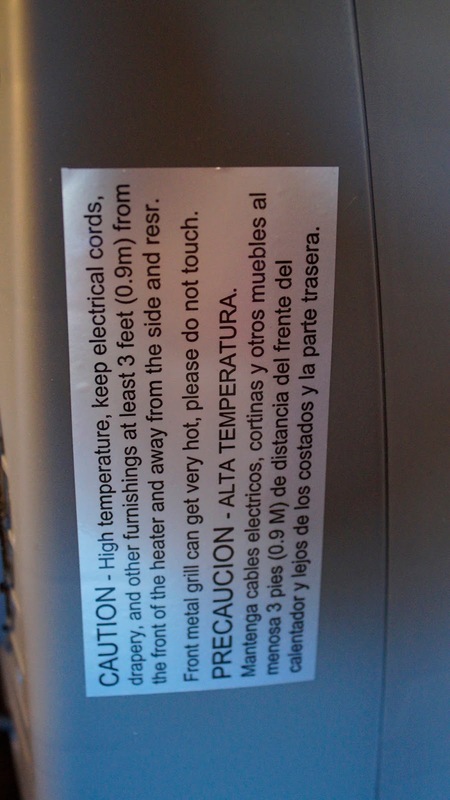 There is also an overheat thermal protection system where the heater will shut off it it starts to overheat for any reason, and last but not least it has an inlet air overheat protection system where if the air duct gets obstructed it will shut off! 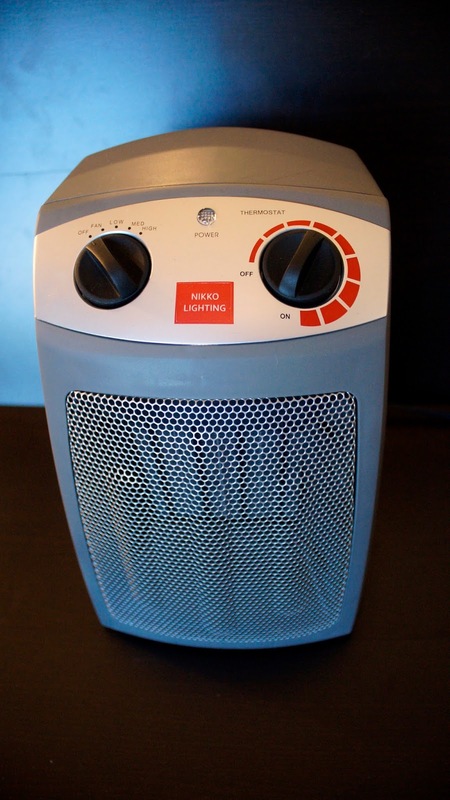 Overall I am pretty impressed with this space heater, I don't know much about them but this one is fairly light, has a ton of safety features and it really heats up when you need it!